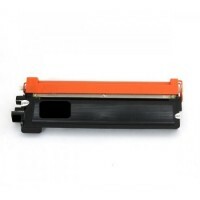 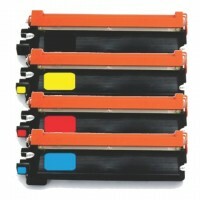 Brother BU-220 Original Belt Unit Yield: 50000 Pages Use In: BROTHER HL3150CDN, BROTHER HL3170CDW, B.. 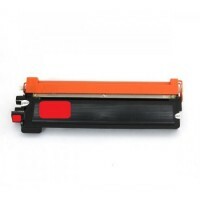 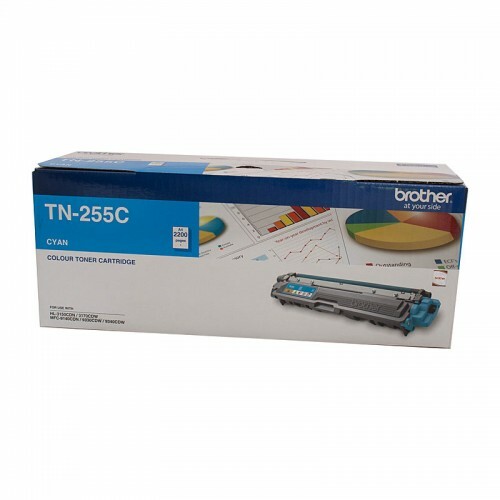 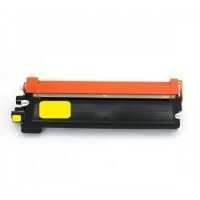 Brother DR-251CL Drum Unit (B,C,M,Y) (Compat) Yield: 15000 Pages Use In: BROTHER HL3150CDN, BROTHER .. 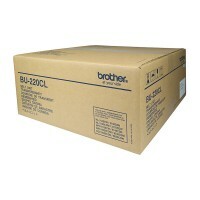 Brother DR-251CL Original Drum Unit Yield: 15000 Pages Use In: BROTHER HL3150CDN, BROTHER HL3170CDW,..